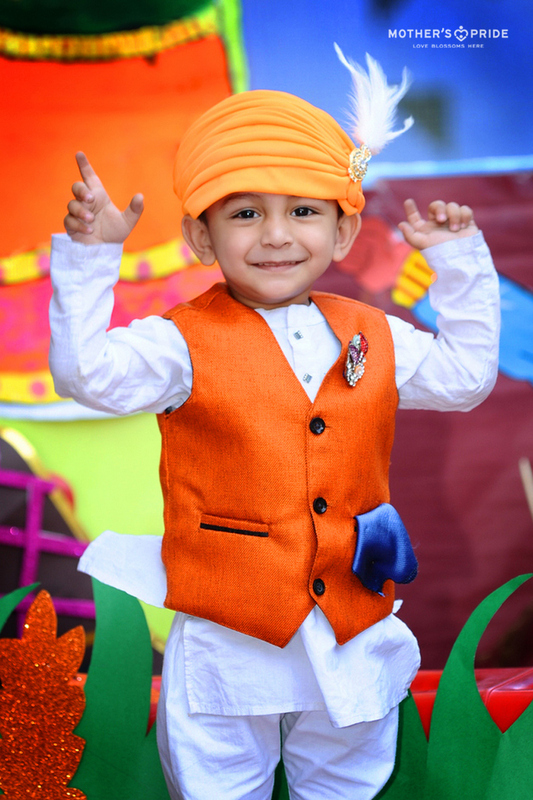 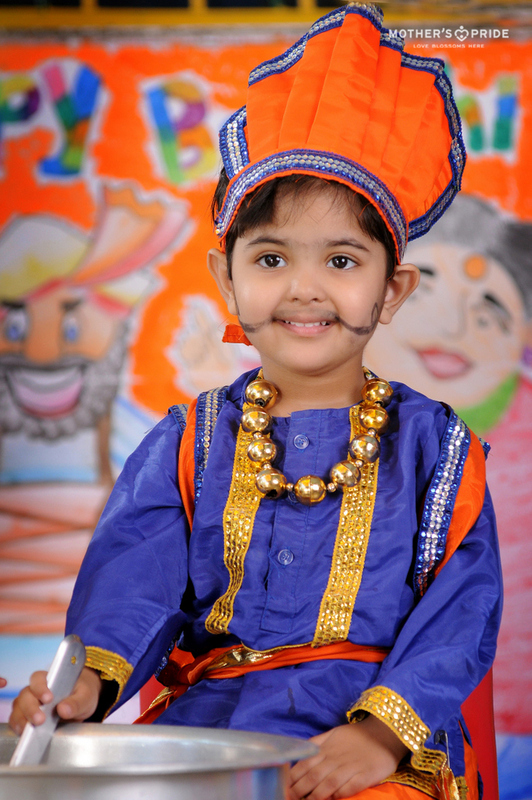 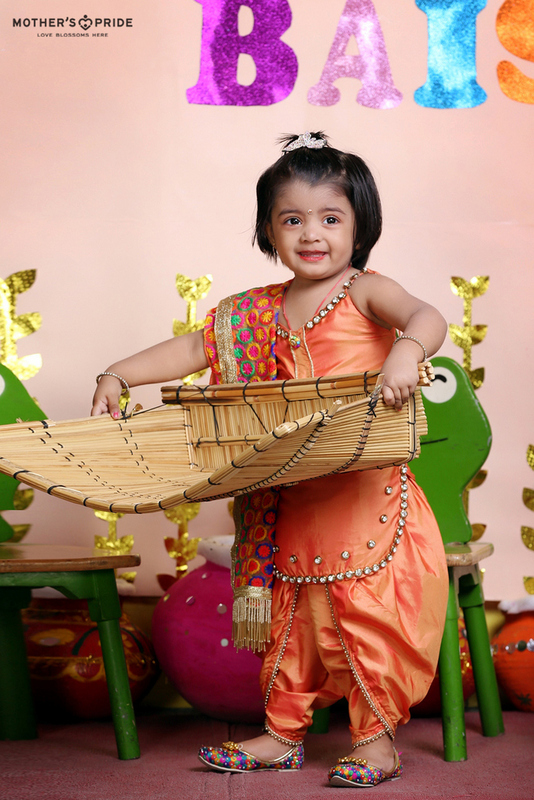 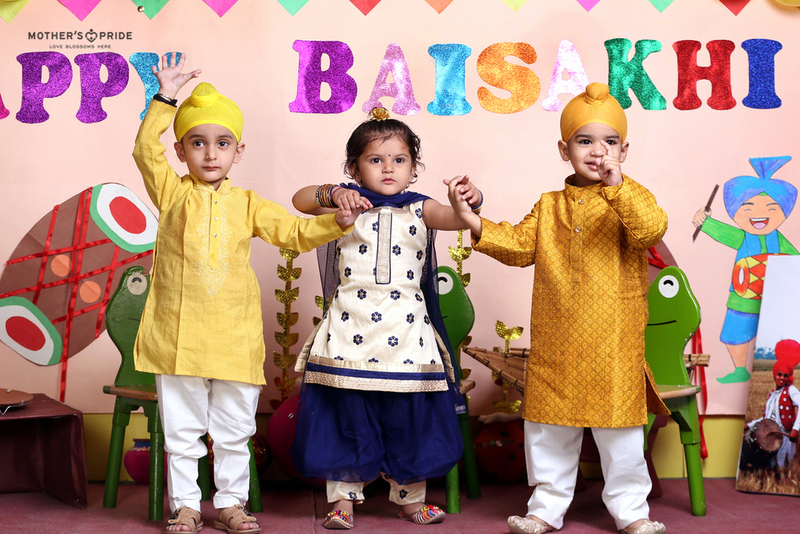 Our little Prideens reflect the true essence of happiness and innocence that the jovial festival of Baisakhi brings along. 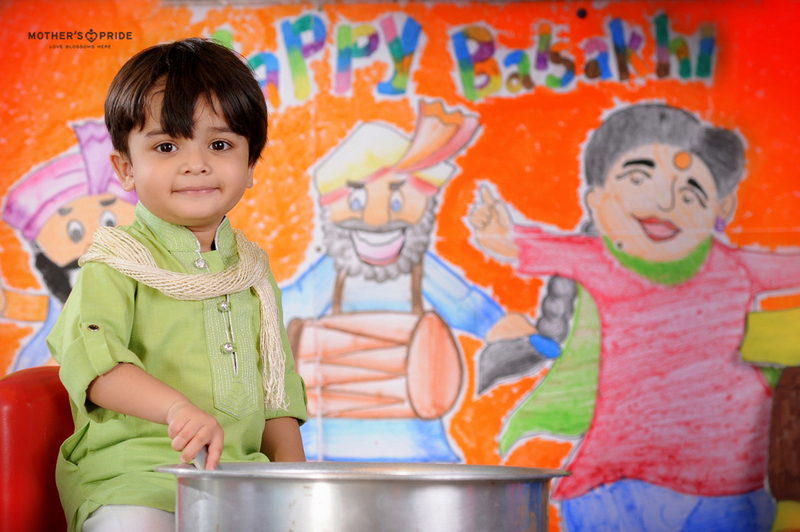 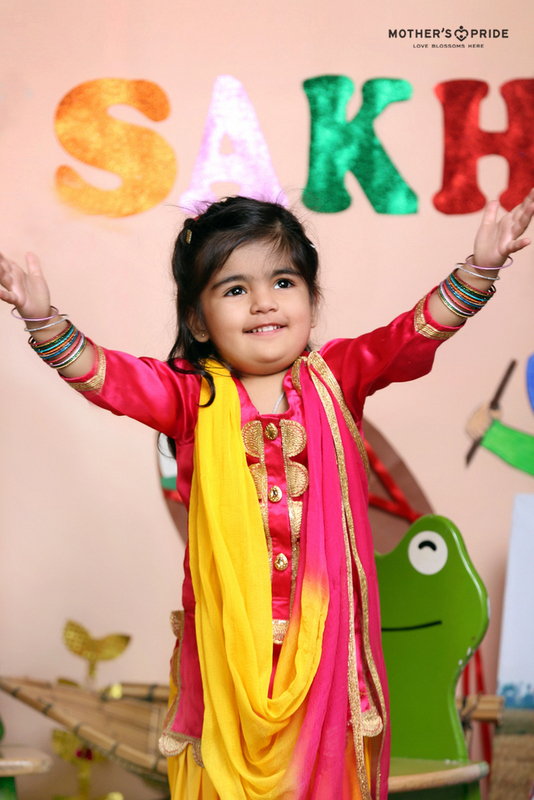 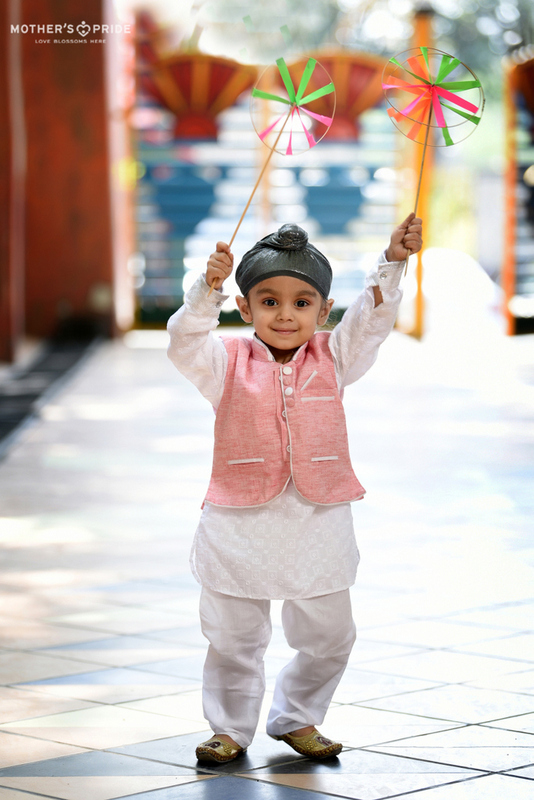 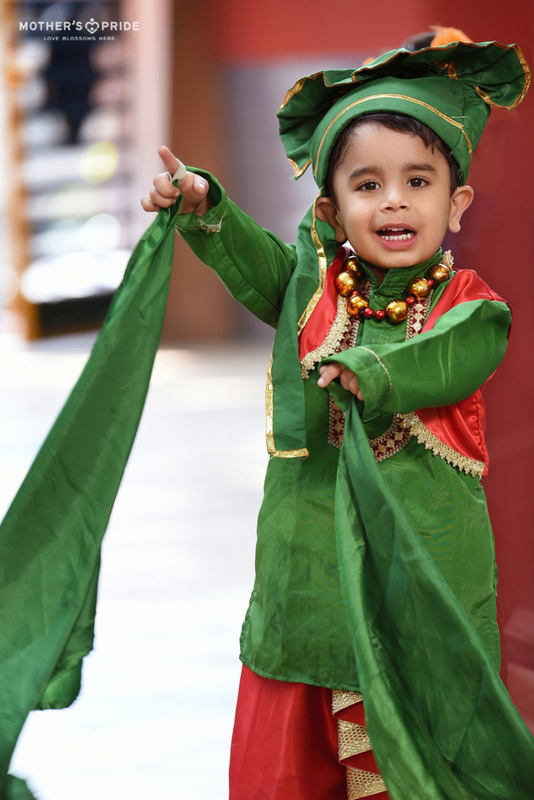 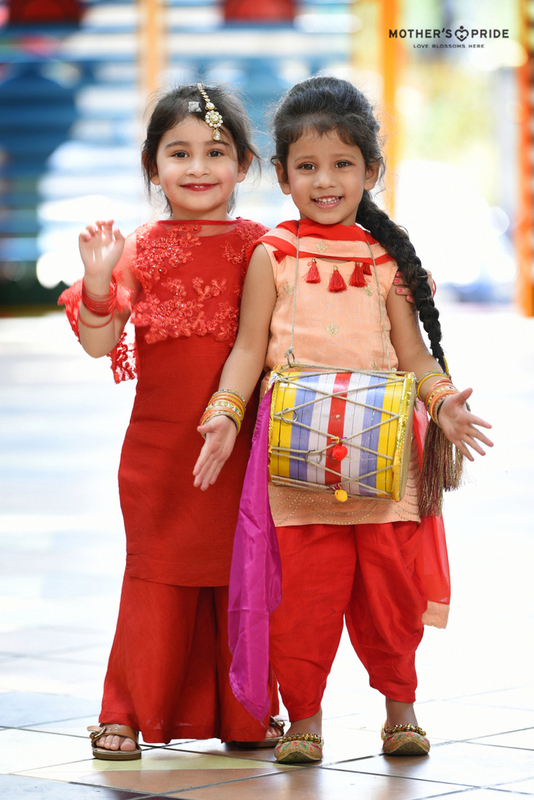 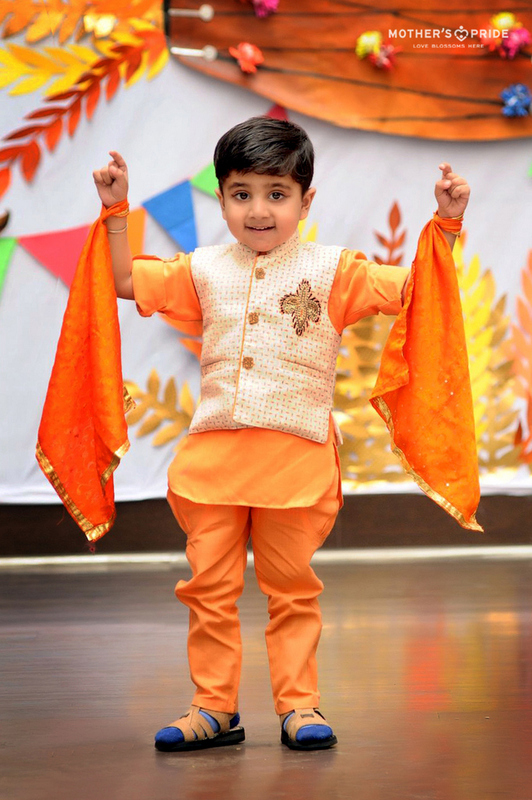 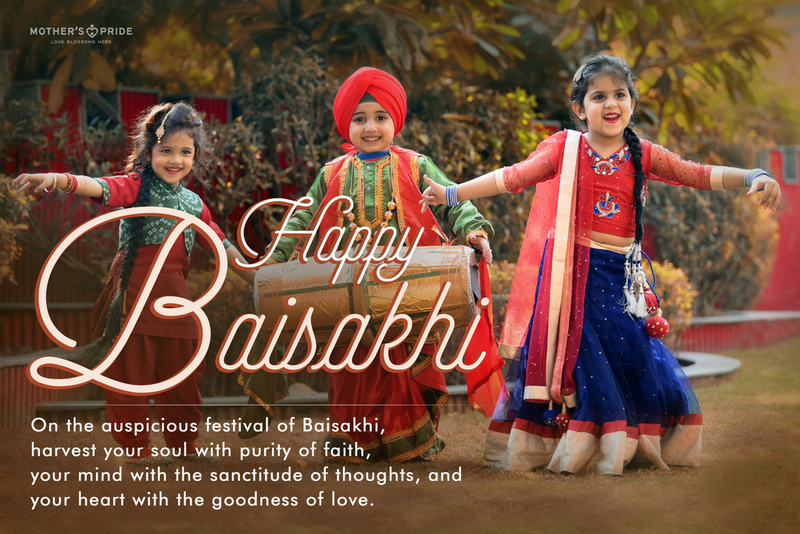 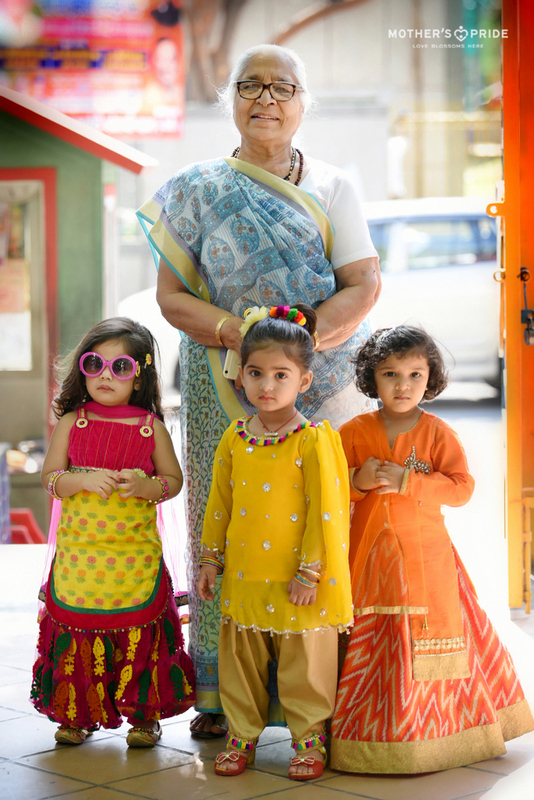 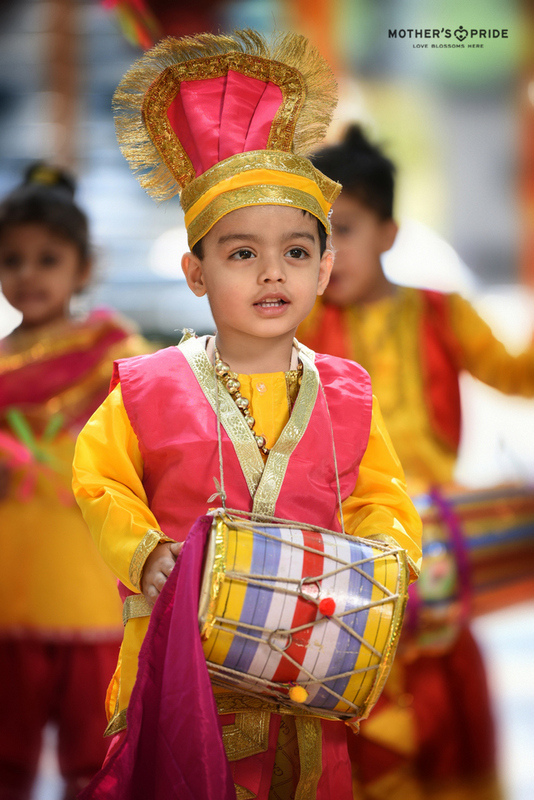 To bring them closer to the affluent heritage of India and to enhance their social development, the beautiful spring festival of Baisakhi was recently celebrated at Mother’s Pride with loads of happiness and excitement. 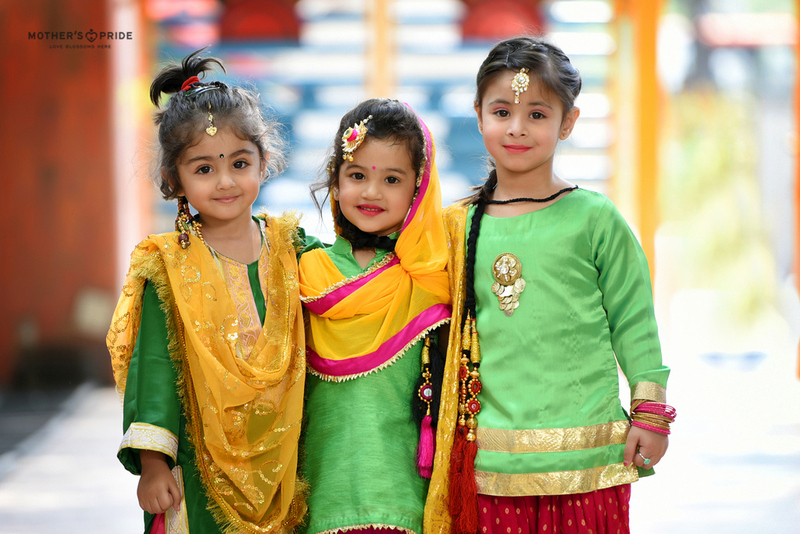 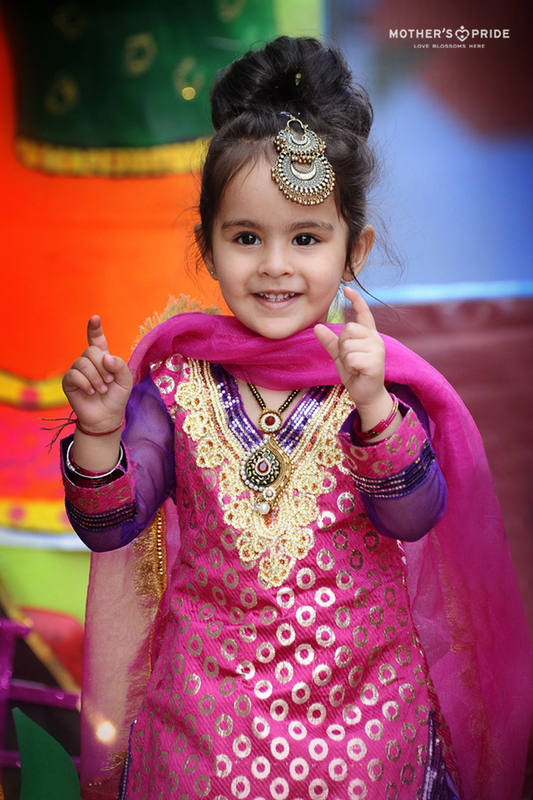 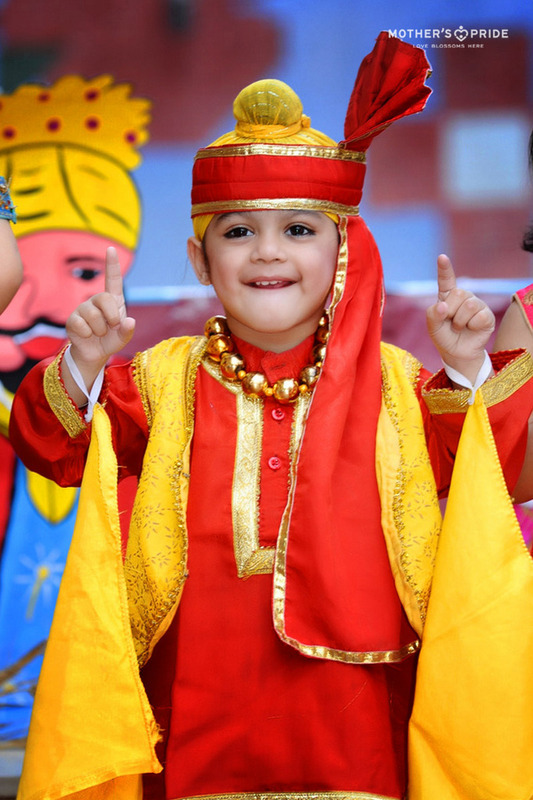 Relishing this bountiful festival with a big round of dancing and merrymaking, the tiny tots charming everyone with their cute avatars and fun dance on Punjabi folk songs and brightened up the day with abundant positivity and vivid hopes!